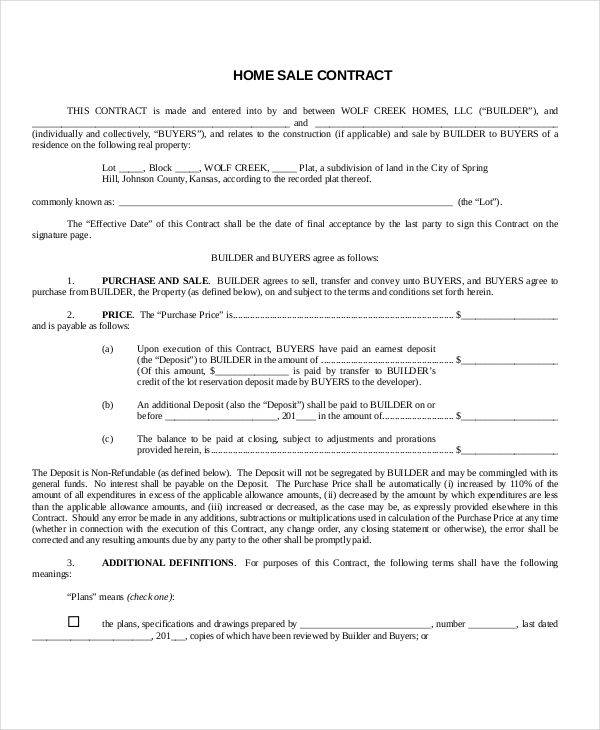 A home sales contract is a contract of payment between the seller of the house and the buyer of the house. It is a means to officially transfer all legal rights the previous owner has of the house to the newer or the current buyer. 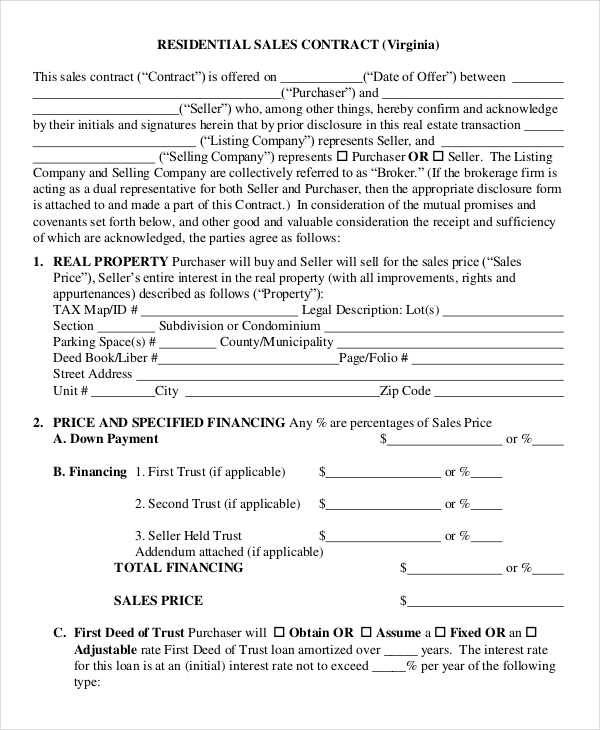 This sales contract can go hand in hand with a contract in business lawsuits, in the way that it can be used as a means of binding both parties into the agreement of having the seller transfer all rights and property specified in the contract to the buyer, in which the buyer is required to pay the exact amount stated within the contract. What Is a Home Equity Sales Contract? 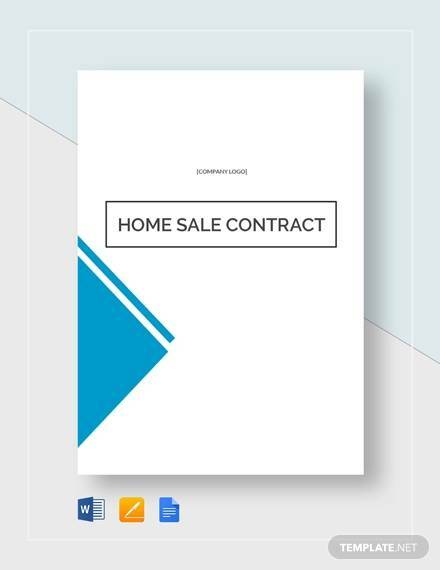 A home equity sales contract is a sales contract that behaves similarly to a property contract, in the way that it is used as a means to sell the piece of property according to its home equity or market value. 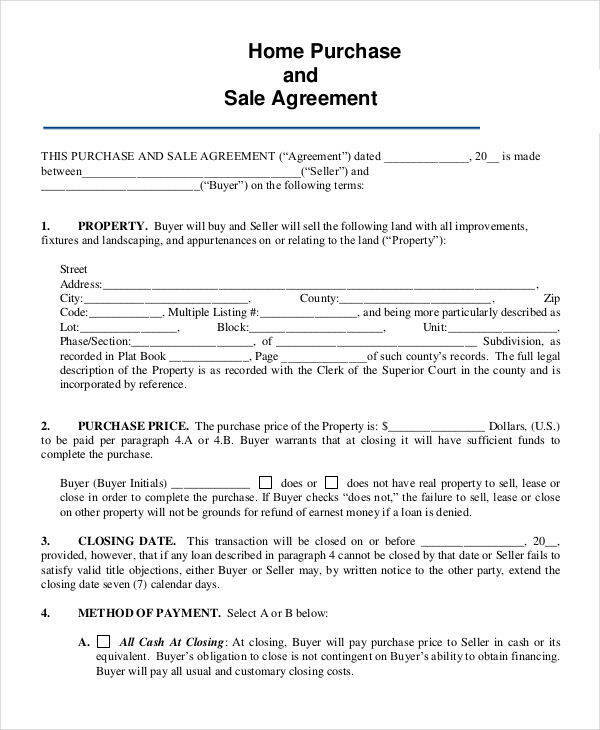 This type of sales contract is commonly used as a means to sell or to transfer the ownership and the rights of the property’s mortgage to the new owner, allowing it to increase its market value. Contracts in PDF formats are more preferred due to the nature of a PDF file; it is an easier means of sending a copy of the document to the buyer for their confirmation and edits. 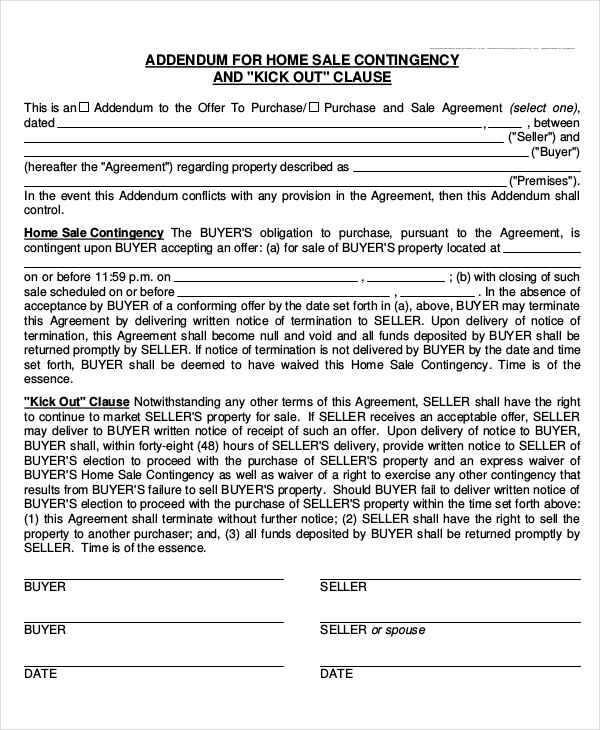 When Does a Home Sales Contract Become Binding? 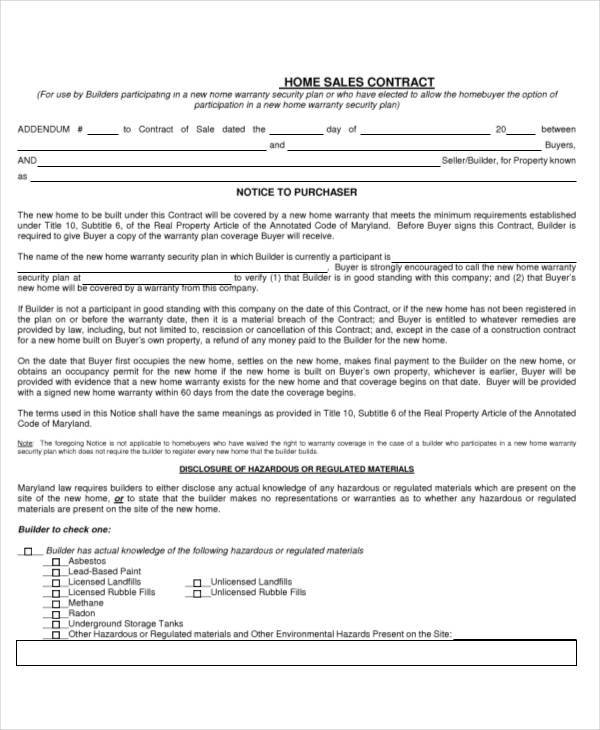 A home sales contract can become binding on the condition that there is a meeting of the minds or a form of mutual consent between the buyer and the seller. This is done when both parties have begun negotiations on the arrangements they wish to conduct for the purchase of the home or house. 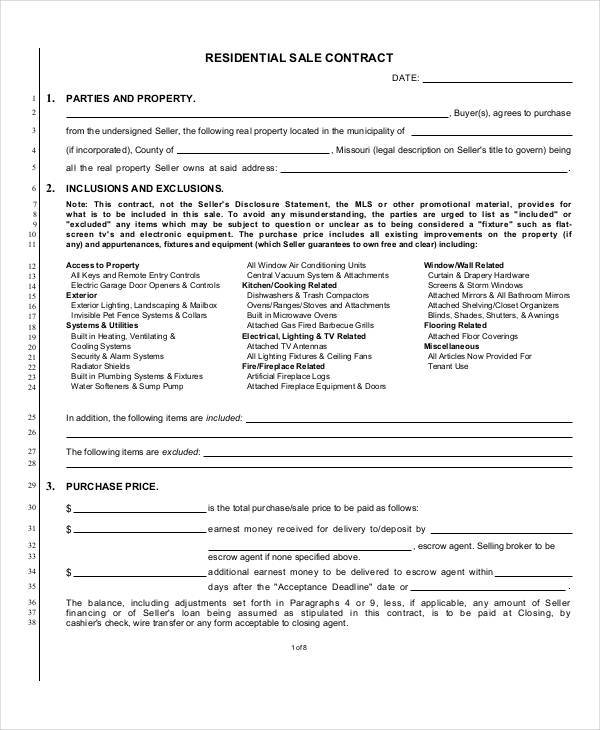 Aside from this factor, a home sales contract agreement (or a home sales contract) to become binding requires that both parties be able to sign of their own will and confirm their agreements, which will finally make the document legally solid. Identify the exact location of the house being sold. List down the identification and credentials of both the buyer and the seller. Write down an offer, as in the cost you want to sell the property for. Indicate the exact amount the buyer must pay for the property. 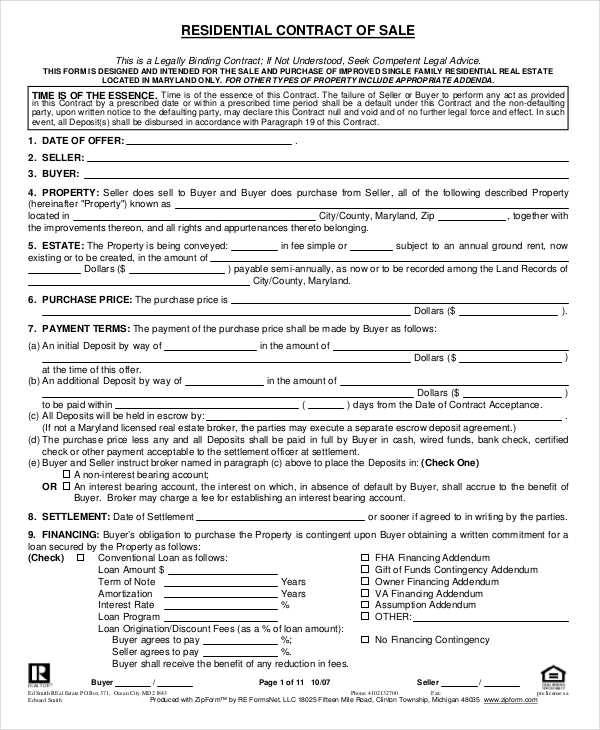 Indicate that the buyer must submit a form of deposit to show the buyer’s interest in purchasing the house. 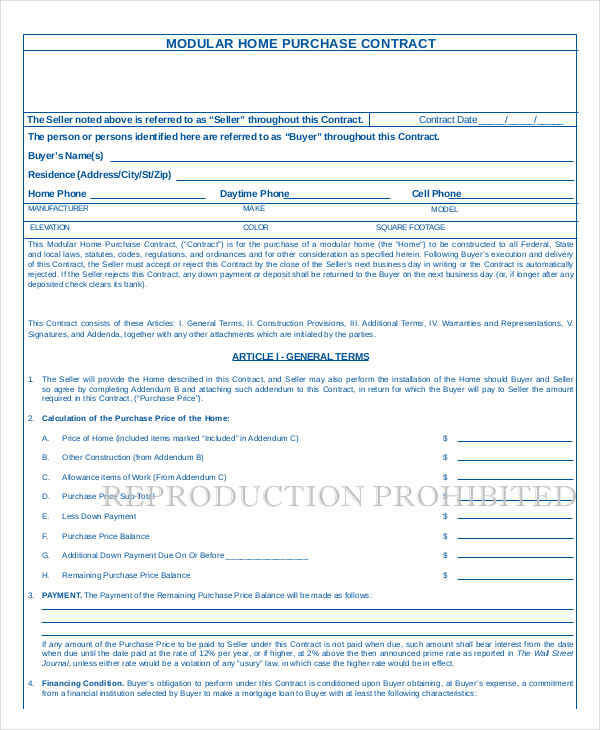 Identify the deadline of when the contract must be signed, otherwise it will become null and void. There are other methods of buying a house. You don’t exactly have to always pay the full amount up front to the seller. Depending on the seller’s preference, he could allow you a rent-to-own home contract instead of the usual home sales contract. Or maybe you don’t want to buy the house, maybe only want to rent it? Then you would need a lease contract.